We are seeking to recruit a team Community Support Officers (CSO) in our Permanency Support Program to provide Supervised Contact/ Transport Services, Mentoring and Crisis Care. This is an exciting opportunity for suitable applicants to be a positive role model within the community who will form part of our Non-Placement Support Services (NPSS) team. The Community Support Officer will be responsible for supervising and reporting on family contact, transport of children, young people and their families to supervised contacts, respite and other scheduled activities. The Community Support Officer may also be required to engage in mentoring activities. Applications must address the key competencies (selection criteria): For an Information Package containing position description, selection criteria and an employment application, please download above or contact Human Resources via email hr@southcoastams.org.au or call 02 4448 0200. 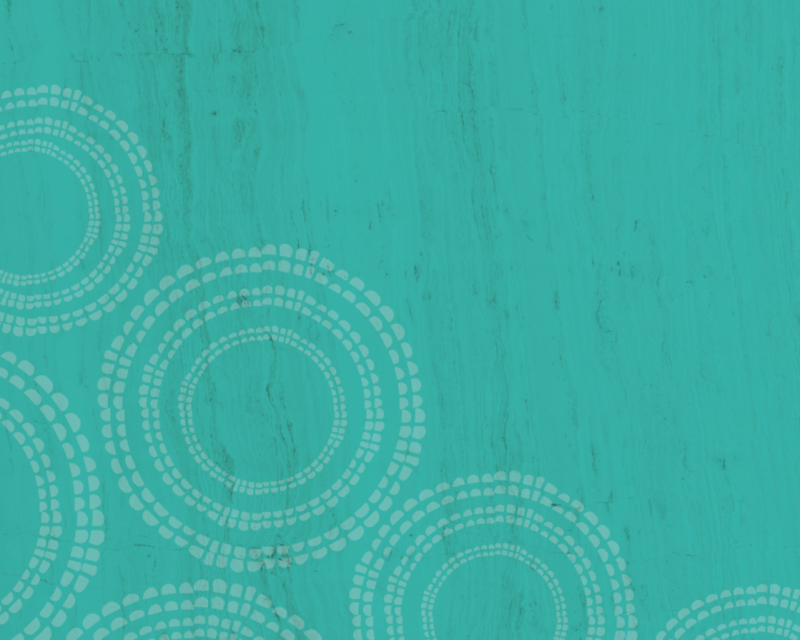 Preferred applicants will also be required to undergo a National Police Check and obtain a new paid employee Working with Children Check (as required by the Act) prior to appointment with South Coast Medical Service Aboriginal Corporation. Salary will be in accordance with the South Coast Medical Service Aboriginal Corporation Enterprise Agreement 2012 – 2015. © South Coast Medical Service Aboriginal Corporation 2017. All Rights Reserved.